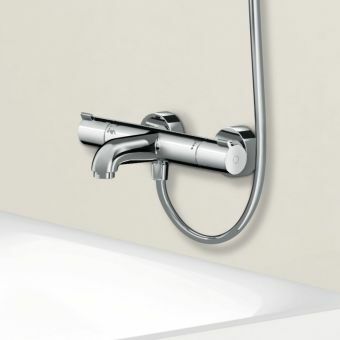 Hansgrohe ShowerSelect S Thermostatic Mixer, with 2 OutletsFrom £399.00 inc.VATRRP: £665.00 (Save 40%)Designed to run 2 outlets, which can run at the same time. 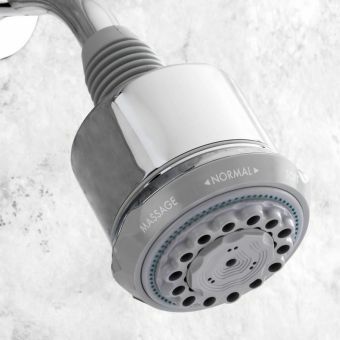 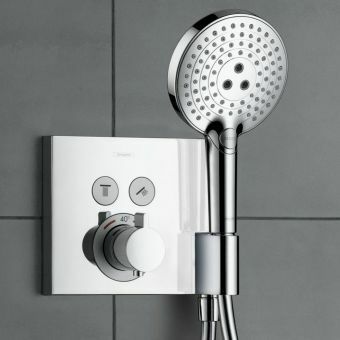 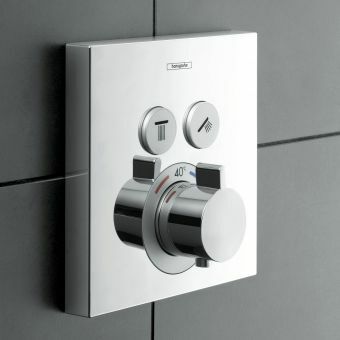 Thermostatic control with 2 "Select" buttons. 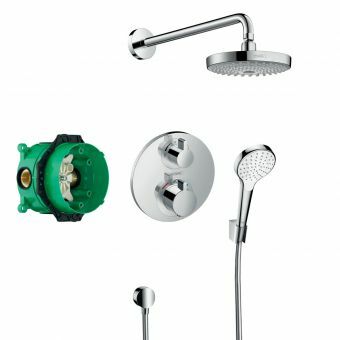 Hansgrohe ShowerSelect Thermostatic Mixer, with 2 OutletsFrom £399.00 inc.VATRRP: £665.00 (Save 40%)Thermostatic control, with 2 Select buttons providing on/off control for 2 outlets. 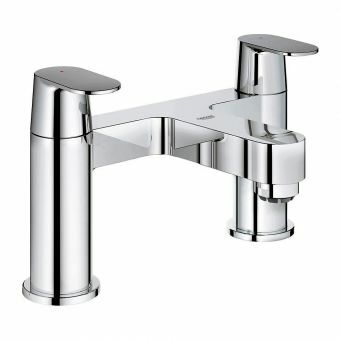 Can run 2 outlets at once. 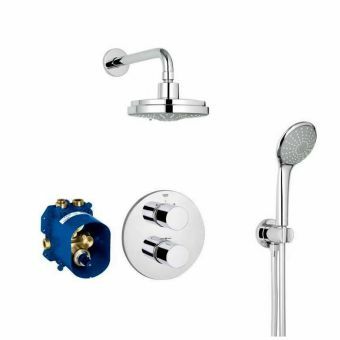 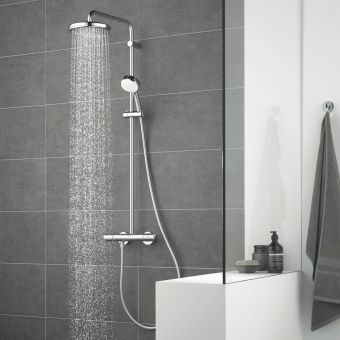 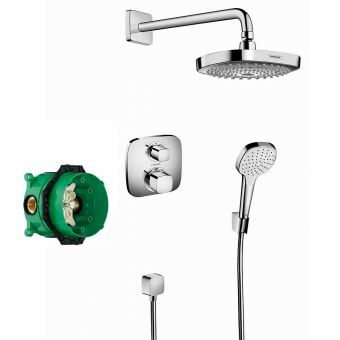 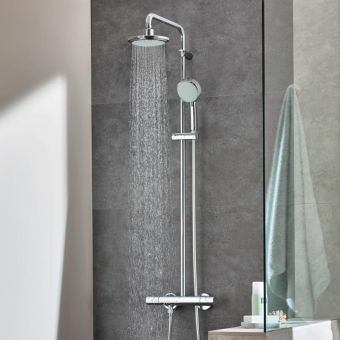 Free DeliveryGrohe Tempesta Cosmopolitan 210 Shower Mixer with Drench Head and Handshower£295.74 inc.VATRRP: £558.00 (Save 47%)Complete shower kit, handheld shower features Rain and Jet spray modes ideal for rinsing hair and cleaning. 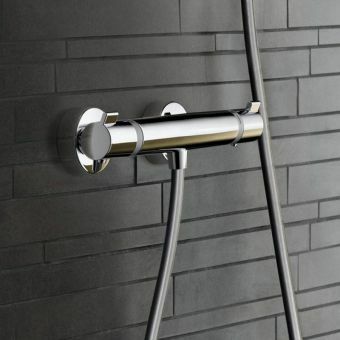 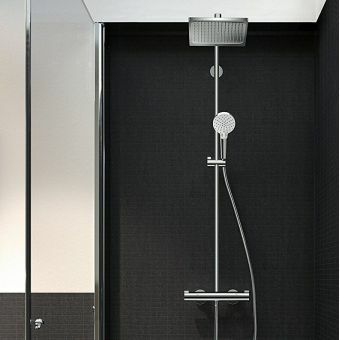 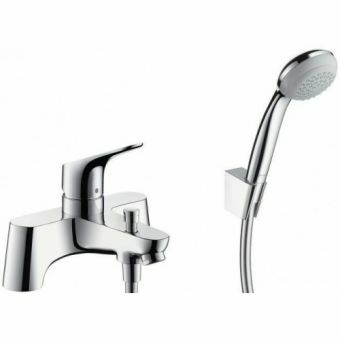 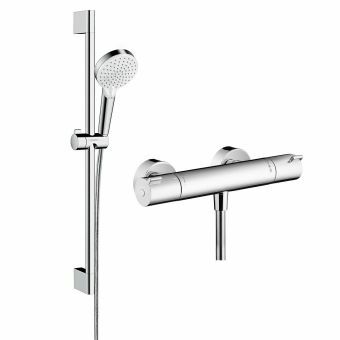 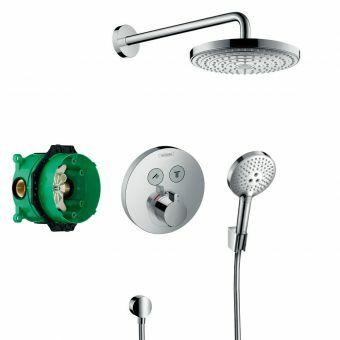 AXOR Starck Porter Unit, with Baton Hand Shower£252.00 inc.VATRRP: £420.00 (Save 40%)Baton shower head with hose, inlet and holder all-in-one! 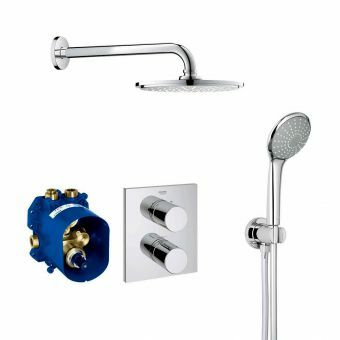 Everything you need in addition is an AXOR valve. 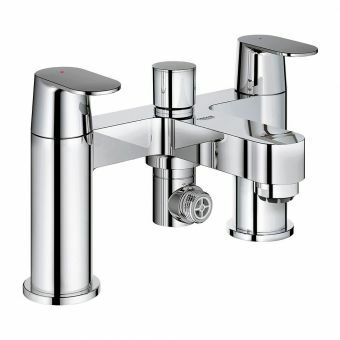 Free DeliveryGrohe Eurosmart Cosmopolitan Bath Tap£124.74 inc.VATRRP: £226.80 (Save 45%)Minimum recommended pressure 0.2 bar, meaning it is suitable for most water systems even lower pressure! 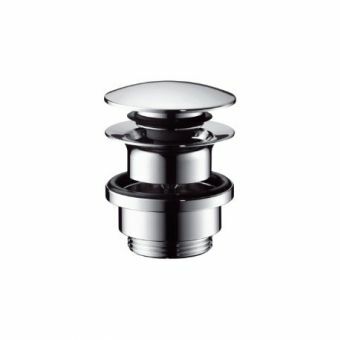 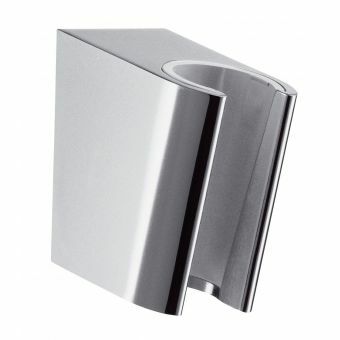 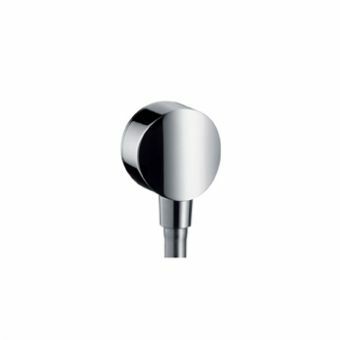 Hansgrohe Focus Bath Tap£162.00 inc.VATRRP: £270.00 (Save 40%)Single lever design, 2 tap hole shape to be installed ideally on the bath ledge. 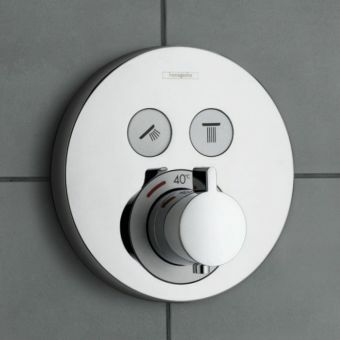 Blends hot and cold. 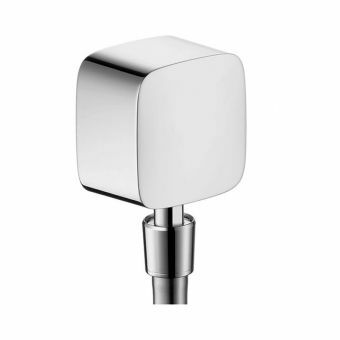 Hansgrohe ShowerSelect Thermostatic Mixer, with 2 Outlets and Porter UnitFrom £480.00 inc.VATRRP: £800.00 (Save 40%)Thermostatic control designed to run 2 outlets. 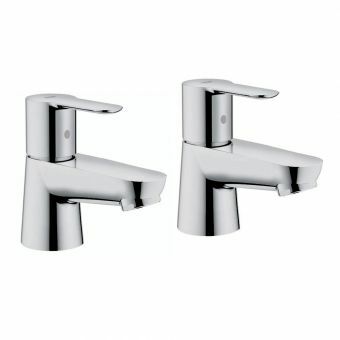 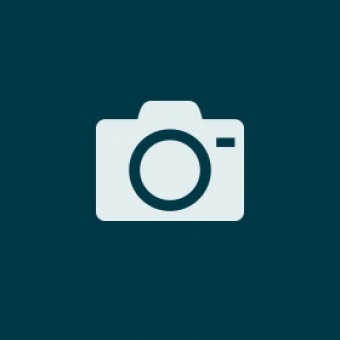 Select push button for on/off control of 2 water outlets. 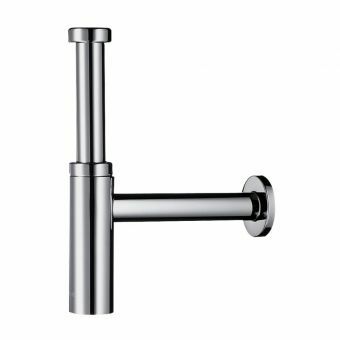 Hansgrohe Logis 100 Basin Mixer Tap£101.40 inc.VATRRP: £169.00 (Save 40%)Reddot Design award winner, a modern classic. 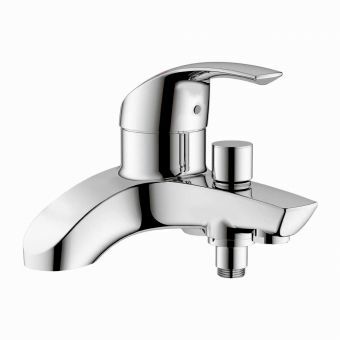 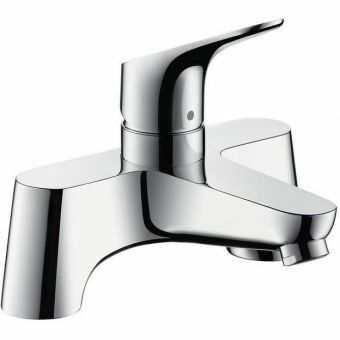 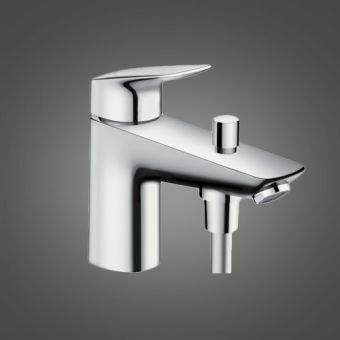 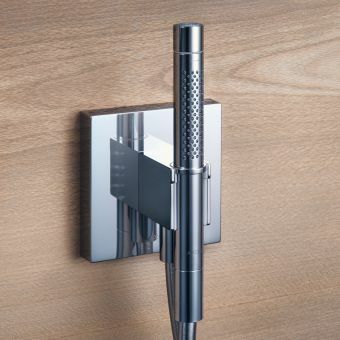 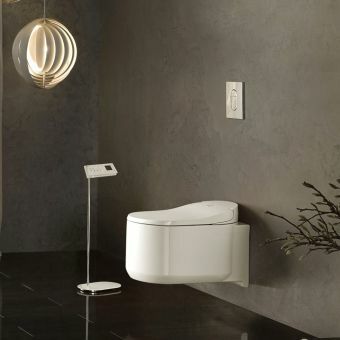 Refreshing AirPower technology makes this tap a pleasure to use.